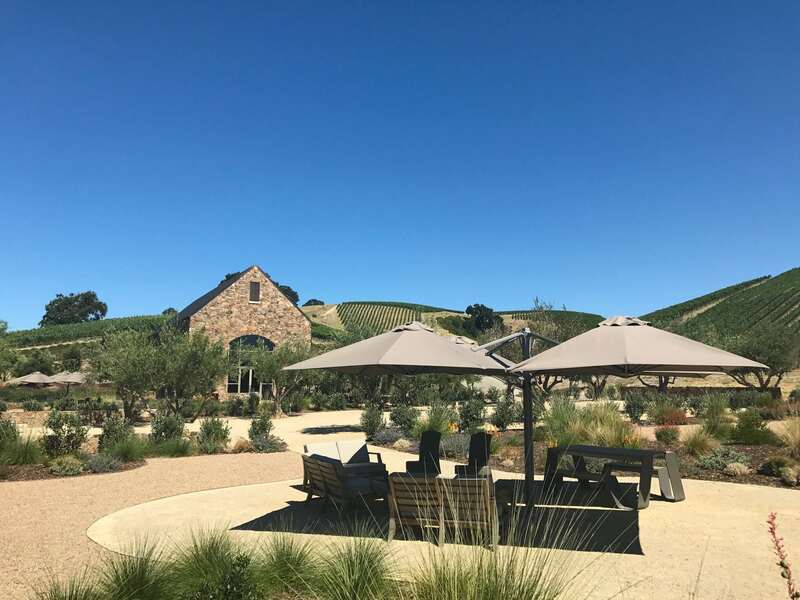 Niner Wine Estates is a family owned and 100% estate winery nestled into the hillsides of the gorgeous Westside of Paso Robles. 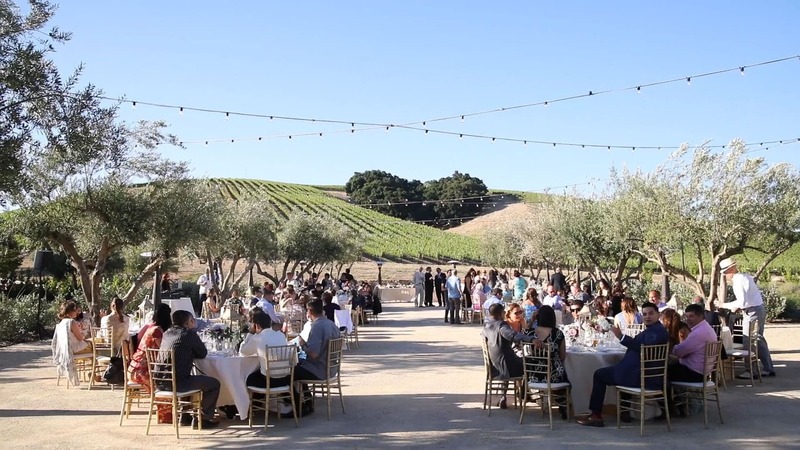 Situated just miles from downtown Paso Robles this estate offers multiple venues, sweeping vineyards views and an award-winning culinary team to create the perfect wine country event for you and your guests. 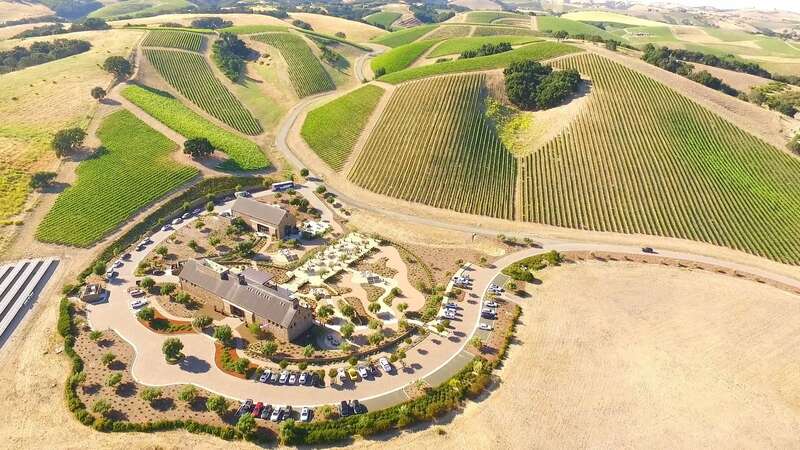 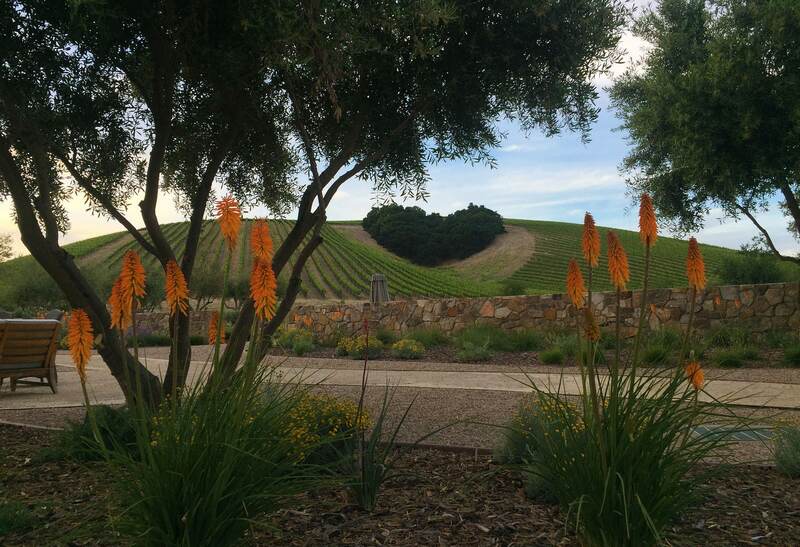 The marquee feature of the venue is the famed Heart Hill, a naturally occurring oak grove shaped like a heart that has been a local landmark in Paso Robles since the 1950s. 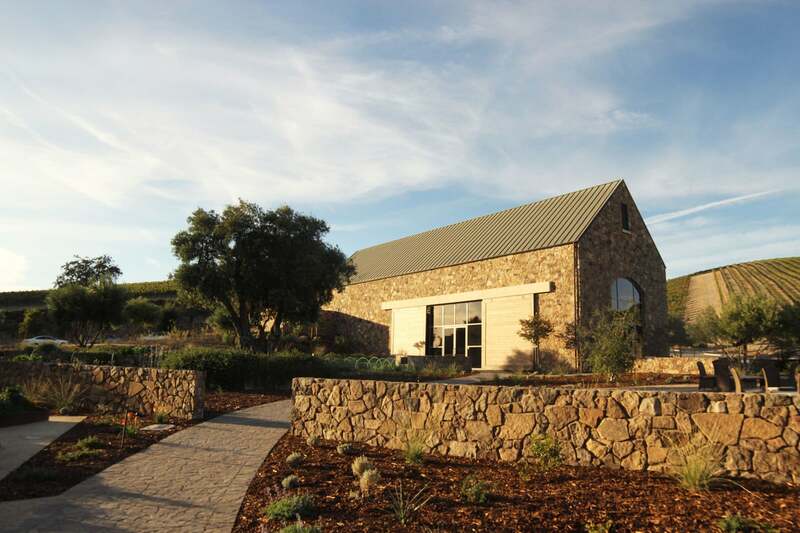 This romantic feature can be combined with string lighting, simple tablescapes and the natural stone and native plant landscape the venue offers to create a beautiful event. 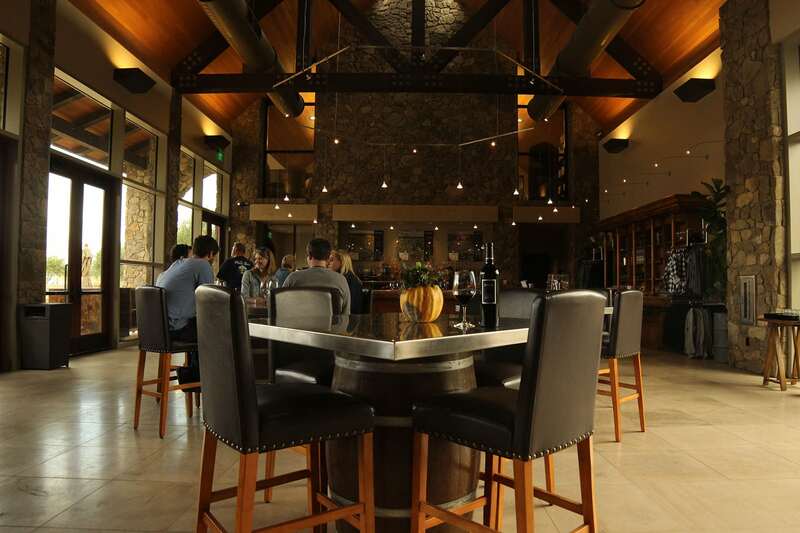 In addition to receptions and high-end private dinners they also offer private lunches, corporate meeting space and more. 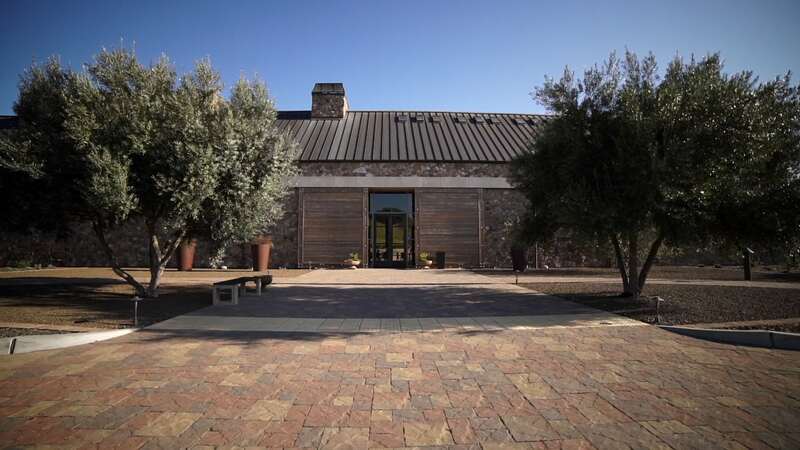 In 2016 they were named one of the Best Winery Restaurants in America by Food & Wine Magazine for their commitment to farm-to-table cuisine and paired with their own estate grown wines. 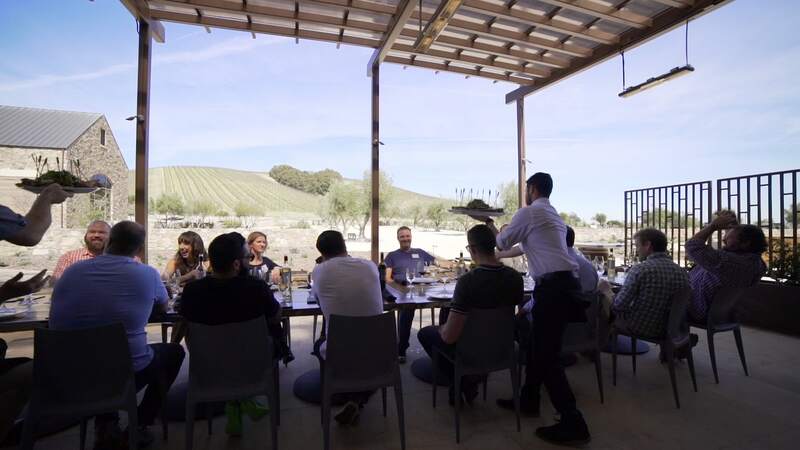 This dedication to providing amazing food and wine experiences flows seamlessly into event planning and their team is dedicated to creating something completely unique for each guest’s desires.